With businesses struggling to keep control of their expenses as a result of surging fuel prices and the economic recession, many have turned to the option of buying used forklifts instead of purchasing a new and expensive one. Brand new forklifts are quite expensive and if your usage is limited to a couple hours or less a day, it may be more practical and economical to buy a used second hand forklift. 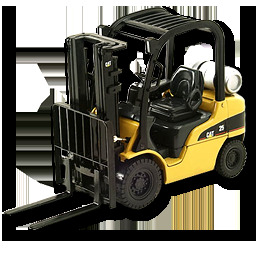 Before getting in touch with a dealer or company to find out about used forklifts that are for sale, it is important to understand that one must specify what model and type they’re looking for. One must choose a dependable make while comparing different forklifts, particularly when the business relies heavily on one to carry out daily operations. 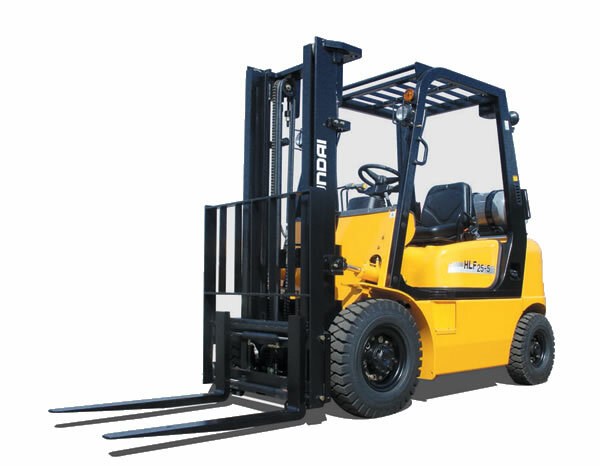 There are a wide variety of forklifts available based on size, brand and purpose. Do not forget to mention how heavy and what size are your typical loads and how much weight will the forklift be used to lift. One must also specify how high they need a forklift to lift a load. 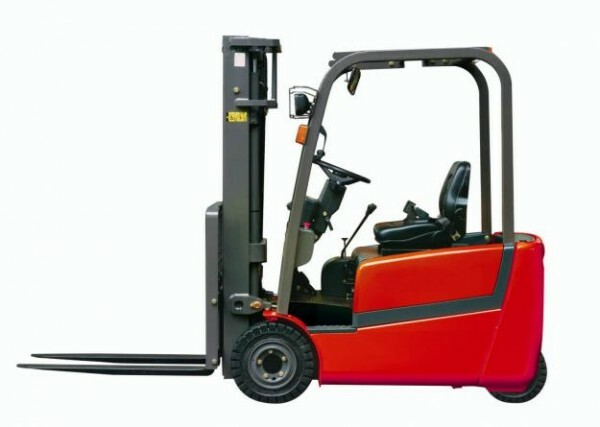 It is recommended to purchase a forklift that can handle the heaviest load and can be used at maximum height. Once decided which model/make/type of forklift you’re looking for, one must consider other factors such as comfort, ergonomics attachments, safety features and extras. One must ask the seller for all the information that they need to come to a conclusion such as how many hours the lift has been used. The hours of operation carry more weight than the year the forklift was manufactured. Glance through maintenance records to check if any parts have been replaced during service and whether or not the forklift has been maintained and serviced regularly. Also, inquire about the equipment’s warranty and if it’s nearing its end, one may be able to extend the warranty by paying a small fee. Remember, one must finalize the purchase only when they are satisfied that they have found a suitable used forklift in good operating condition.